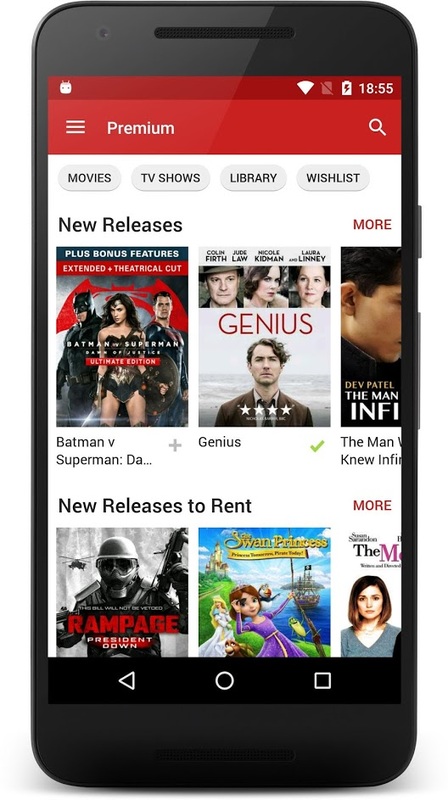 With FilmOn you can watch free TV from 40 Cities in the US for free on your mobile device wherever an internet connection is available. 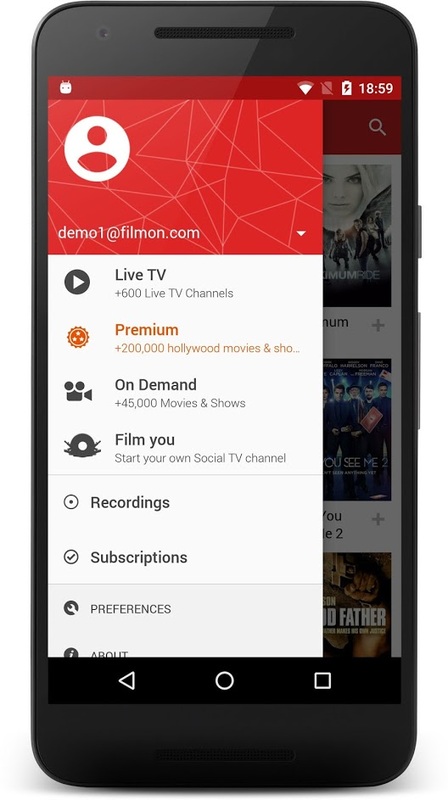 You can watch your local channels or select from the huge line-up of channels from the US, Europe, Latin America and Asia, that filmOn offers to you. 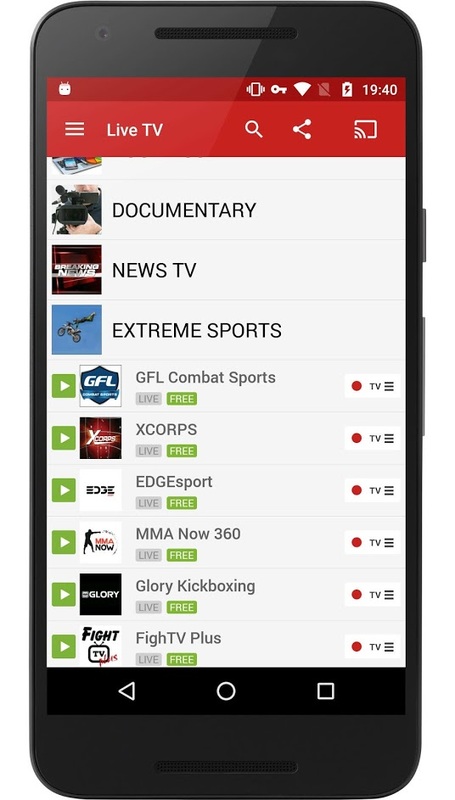 Watch live Sports, News, Lifestyle, Movies, Shopping, Kids and more. Also you will be able to record any show you like and watch it later! Note: Standard definition its for free, if you want HD you may pay a small fee. Recording feature enables when unlocking HD definition.